If people are to be believed, money is both a multipurpose commodity and allegedly the root of all evil, but at the same time, it makes the world go round. The majority of people in the world today go through life fully aware, but totally unbothered, by the fact that they are never going to be rich or famous. There is, however, a relatively small proportion of the population who are destined, by one means or another, to end up very rich indeed. The riches that these people will amass is not simply measured in millions, far from it – millionaires are now far too common in today’s world to be considered rich. No, these super rich folk will be measured by the amount of billions they have. Getting to the level where you will get a mention in any respectable list of rich people does not come easy and the people who get there have invariably spent most of their lives working towards it. Looking at just a very small selection of the world’s richest people, the following provides an insight into how they made their billions. Probably the most recognisble person on this list, due mainly to the fact that he was a major player in the development of the personal computer, what we all take for granted today was made possible in no uncertain terms by this man’s determined efforts with his company Microsoft. Born on 28th October 1955, from an early age Gates took a great deal of interest in the programming of the fledgling personal computer. This was something which never left him and he carried on learning and trying to improve the way that PCs could – and would – be used. This is a guy who scored 1,590 out of a possible 1,600 in his SAT test. 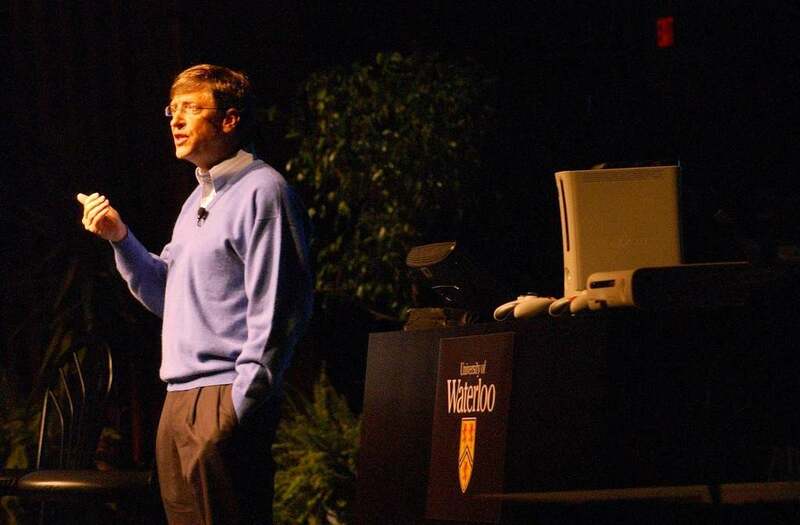 He is a particularly intelligent individual and has worked continually throughout his life, with the fruit of his labours, Microsoft Windows, becoming a worldwide phenomenon that has been globally accepted as the staple of PC operating systems. By 1987, Gates was officially declared the world’s youngest billionaire with a worth of $1.25 billion, a short while before his 32nd birthday and he has been on rich lists ever since. 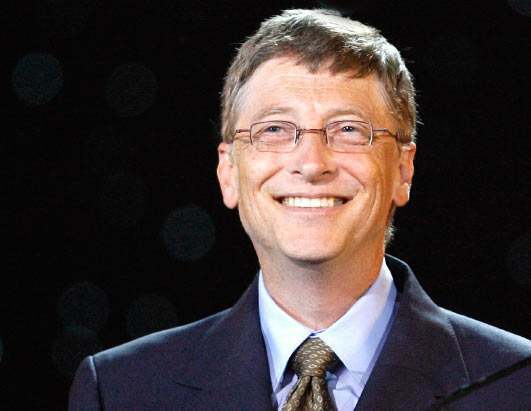 Today, although he does donate large amounts to charity on a regular basis, he has a fortune estimated at $61 billion. 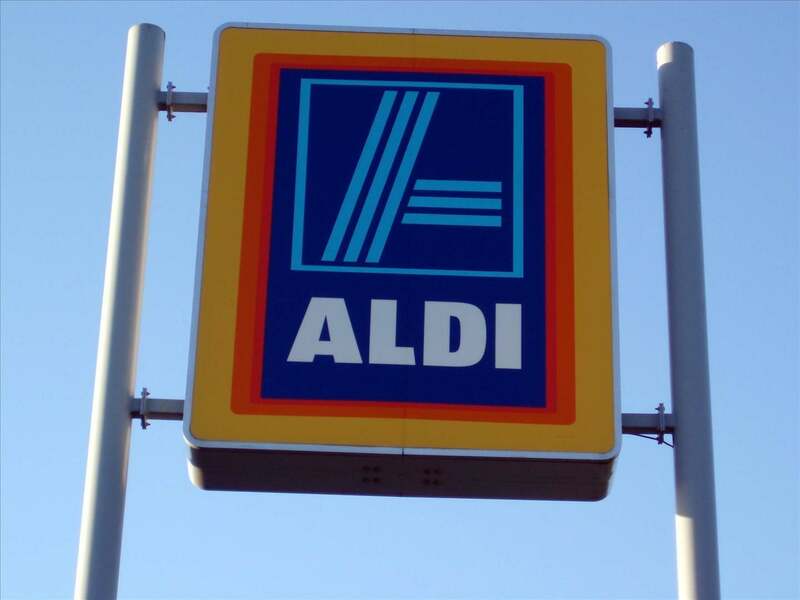 Karl and his brother Theo founded what would grow to be the Aldi (Albrecht Discount) supermarket chain, which is continually growing in popularity with grocery shoppers all around the world today and which came about after the brothers took over their mother’s grocery store at the end of the Second World War. Seeming to have never looked back, by the mid 1950s they had 100 stores in the country, which would grow to over 300 by the early 1960s. Splitting the company at around this time, with Karl taking the stores in southern Germany while his brother took the north, this strategy appears to have spurred them on because by the late 1990s, they had around 3,000 stores in Germany and only a decade later, an estimated 8,500 worldwide. After the death of Theo in July 2010 aged 88, Karl was said to be worth an estimated $25.4 billion and at 90 years old, the oldest billionaire on most rich lists. Very little is known about him as he does tend to shun the limelight and keep himself to himself, a right he has certainly earned and can afford to do. 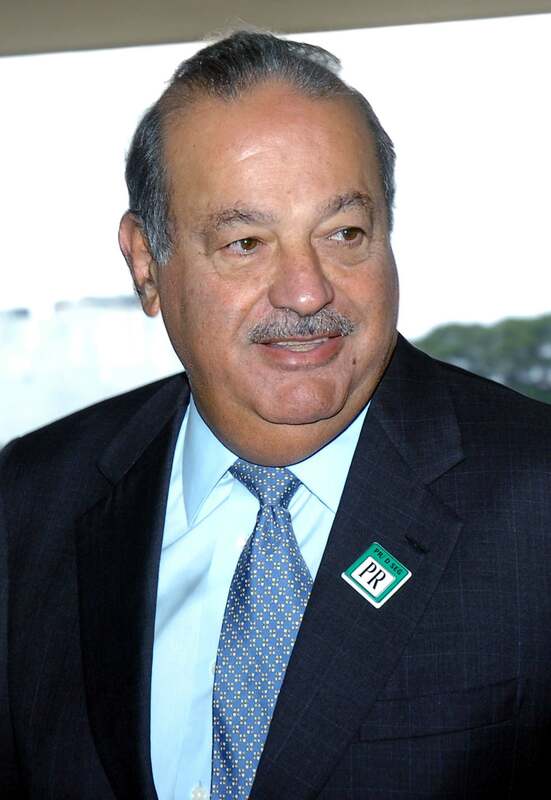 A Mexican reported to be at the top of many rich lists with a fortune estimated to be around the $69 billion mark, Carlos Slim was born in Mexico City in 1940 and at the age of 12, after being taught basic business practices by his father, bought shares in a Mexican bank. This investment turned out to be just the start of what would prove to be a continual succession of business acquisitions that have been part of his rise to fame and fortune. 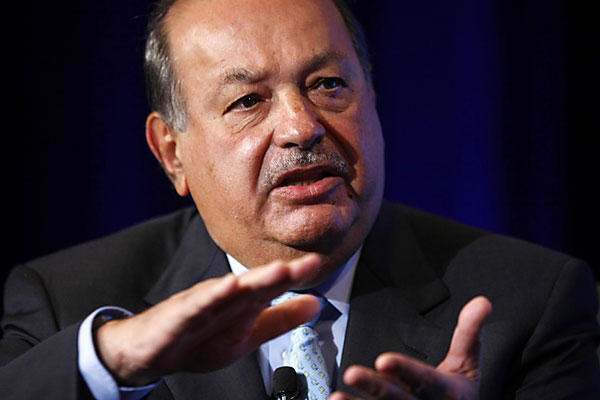 By diversifying, Slim has managed to amass interests in a number of different fields, giving him a massive portfolio of businesses to help his cause, all through his company, Grupo Carso. Aside from finance, he has interests in communications, retailing and technology, all of which conspire to earn him and his family their vast fortune. 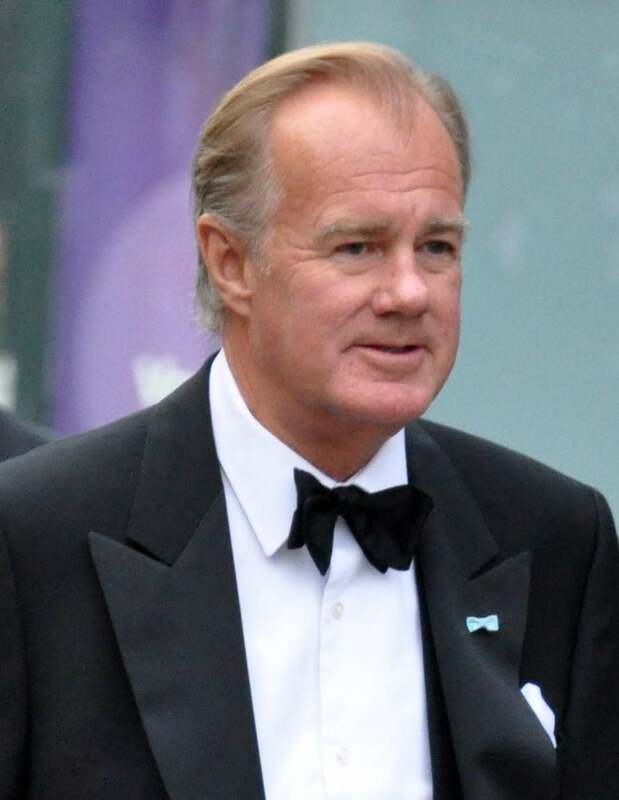 Born in 1947, this Swedish businessman is currently the chairman and main shareholder in the ultra successful global retailing company H&M. The company which operates in excess of 2,300 stores employing around 94,000 people in 43 countries, it offers fashion for all of the family. 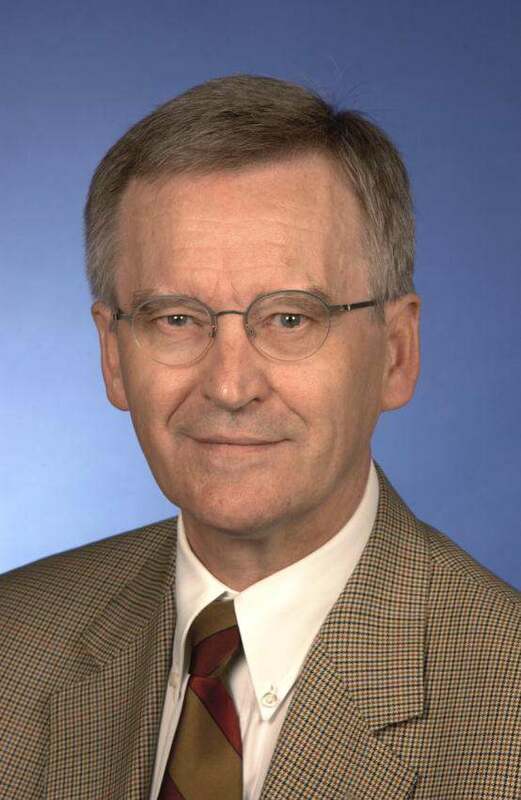 Founded by his father in 1947, with Persson joining the company in 1972 and taking over in 1982, he served as its CEO for the next 16 years and it is Persson himself who is credited with taking the company to the level at which it now operates. The company prides itself on spotting possible new trends and turning the ideas into quality, affordable clothing, which their customers love. 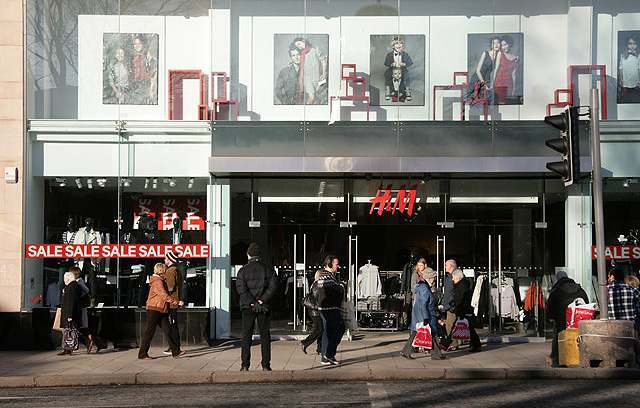 This itself has proven to be a very successful strategy for H&M and has made Persson a fortune of $26 billion, some of which he used to buy the small English village of Linkenholt near Andover in Hampshire. The French magnate Bernard Arnault is chairman and CEO of the world’s largest – and certainly most popular – supplier of luxury goods, LVMH. The company was created in 1987 after a merger with Louis Vuitton and Moët Hennessy and a year later he became one of the main shareholders, becoming the majority shareholder just two years later in 1989. 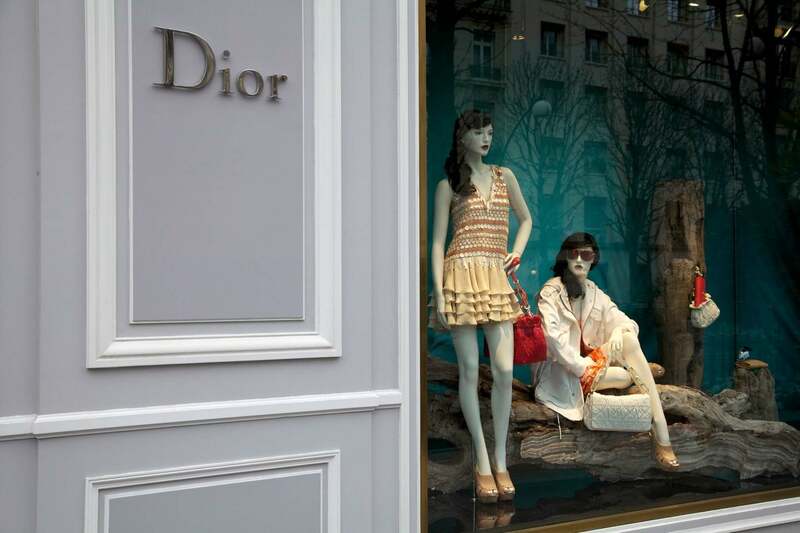 Famed luxury goods group Dior is LVMH’s main holding company and they supply a wide selection of luxury goods that includes top name fashion and leather items, wines and spirits, watches and jewellery, as well as the best perfumes and cosmetics available. Aside from LVMH, Arnault has a 10% stake in the French supermarket retailer Carrefour and in 2008 he purchased Princess Yachts for a reported 253 million Euros (approximately $313 million). 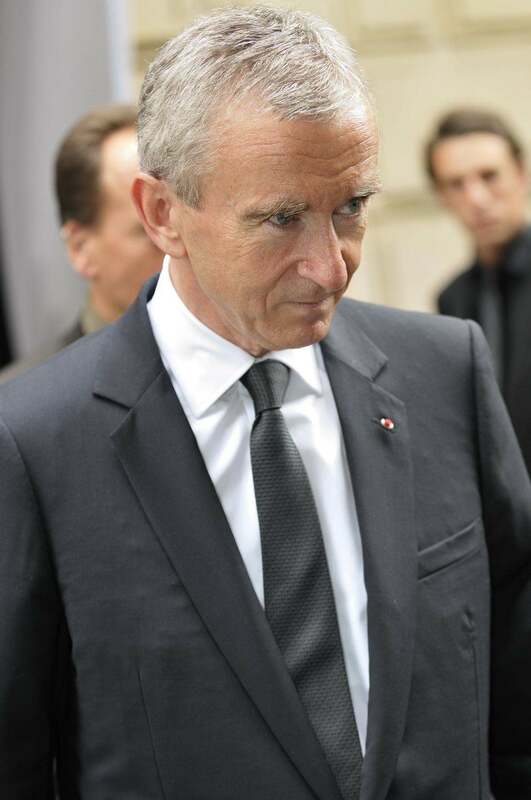 Couple this with taking control of the Royal Van Lent boat builders and for all his effort and fortitude, Mr Arnault has an estimated fortune of $41 billion, making him by far Europe’s richest man. It is the LOVE of money that is the root of all evil – and I truly believe that. Our world is upside down because we have allowed the few who worship money to use the major media and educational systems to condition us to believe money is more important than people. The mega-rich get there by cheating and building their fortunes on the backs of those they destroy. Microsoft is a top example of how that is done. They competed unfairly and made sure every update broke the applications created by their competitors – knowing full well that most would just decide to only use Microsoft versions so they would not have to replace these other programs because of each update. They intentionally changed how their operating system worked to make it harder to create apps that work with it. They even make their OWN hardware not work unless you upgrade to their latest software. I bought a Microsoft keyboard because it had a padded wrist rest and it would not work on Windows 98 even though it was still being supported at the time. THAT is greedy. If a person or company earns their money honestly I have no problem with them being rich. But these companies that get wealthy by destroying all competition are evil to the core and it is up to use to stop buying from them. Is it easy? No. But the alternative is to end up slaves to their evil – so isn’t it worth some inconvenience to dethrone the guilty and support small business? I say yes. Now if we could only get the Linux folks to understand that the reason no Linux Operating System has become popular is that those who use it can not be expected to manually install or upgrade programs or use the command line. All they have to do to make it popular is to provide auto-installers and auto-upgraders CONSISTENTLY and immediately.